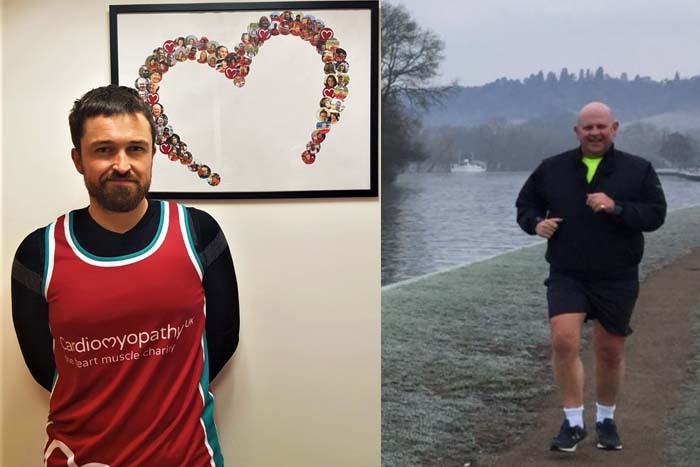 The London Marathon is less than 4 weeks away now and two Henley men are taking on the huge challenge for the first time; Christie Jones and Will Hamilton. They are in their final stages of training. 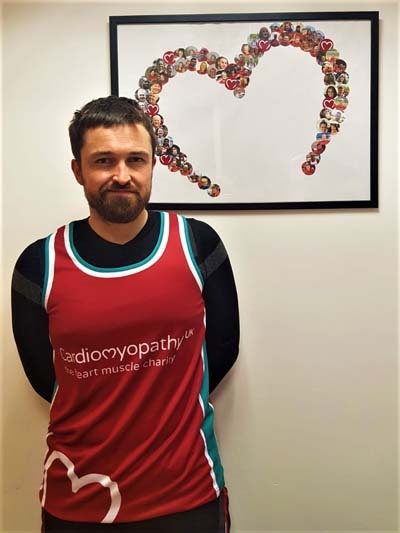 Christie Jones will be running his first ever marathon in London on 28 April and is raising money for Cardiomyopathy UK, where he works as a Community Fundraiser. The charity is a national heart muscle charity whose aim is help individuals across the UK affected by heart muscle disease to live long, fulfilling lives. Christie said, “It will be my first time running the full 26.2 mile distance. It’s a fairly daunting prospect, but I’ve been tackling half marathons and mud runs fairly regularly since 2004, and have been building up my mental toughness with each run! I’m hoping to raise at least £1,800 for the charity. Councillor Will Hamilton will be one of the expected 35,000 runners to take to the streets of London in a bid to raise £5,000 for the Chiltern Centre for Disabled Children. Two years ago, as Mayor elect, Will named the Chiltern Centre as of one of his chosen charities, if he was to become the town’s Mayor. However, he was out voted and Kellie Hinton was elected. Last year, Will Hamilton applied for a London Marathon place in the ballot, but was unsuccessful. 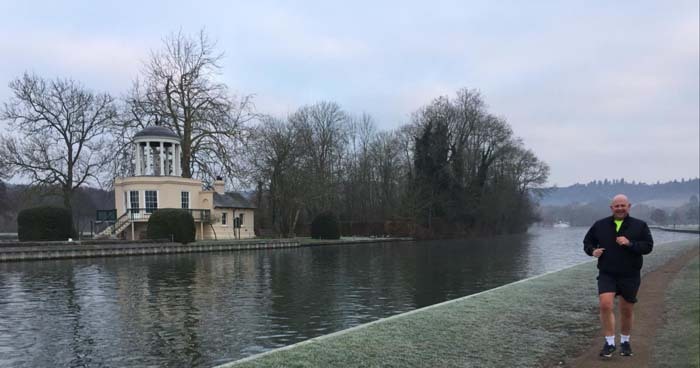 This year the Chiltern Centre, based off Greys Road in Henley, was successful in applying for a place and chose Will as its representative to raise funds.